Choosing to purchase and hold physical bullion in your portfolio is a prudent way to secure your wealth for the long term. It is also important to properly store your bullion for security and ease of liquidity. With Guildhall Depository Services clients have a means to store, insure, access, and conveinently sell bullion. At Guildhall, we believe physical ownership and transparancy are the key to successful precious metals ownership. This is why all depository clients maintain full ownership and control of over their precious metals. 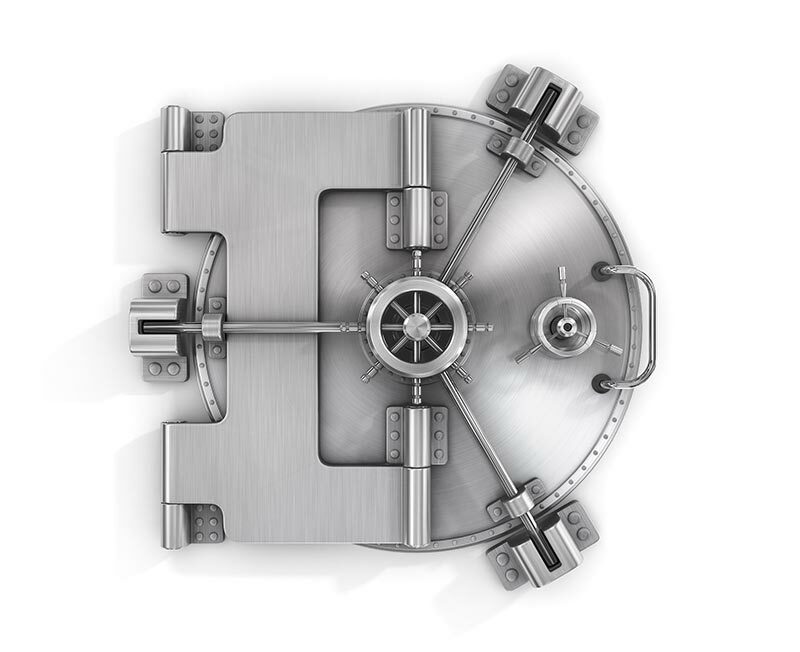 The Guildhall Depository offers custodial storage of bullion products in non-bank facilities known for their integrity, security, and efficiency. Clients can store, buy, sell and even take delivery of product with ease. All identity information and transactions are kept confidential with vault access for personal audits. Whether you currently own precious metals or are considering making a purchase, you should be able to see, touch, and inspect your assets. Ownership of precious metals does not have to be cumbersome or risky. Utilize a depository storage account to ensure your product remains safe and easy to liquidate. At Guildhall we make your bullion investments safe, secure, and easy to trade. Guildhall goes beyond offering safety, accessibility, and insurance. By using Guildhall’s custodial storage program, you can quickly and easily buy and sell precious metals from the comfort of your home or office. Our clients also have access to additional market information through newsletters, market updates, and experienced bullion dealers. Each Guildhall client receives personalized service and investor support, as well as access to promotions and loyalty programs.